Have Wine in Paris tonight! Have wine in Paris tonight, Paris, Tennessee that is! Traveling to the Loretta Lynn Ranch in Hurricane Tennessee we came upon a lovely Italian villa built by the Ciarrocchi family. The family has Italian roots and since the winery they built is located in Paris, they added a French connection. Roger Ciarrocchi is a first generation Italian, who along with his wife Lisa and daughter Diana runs the Paris Winery. 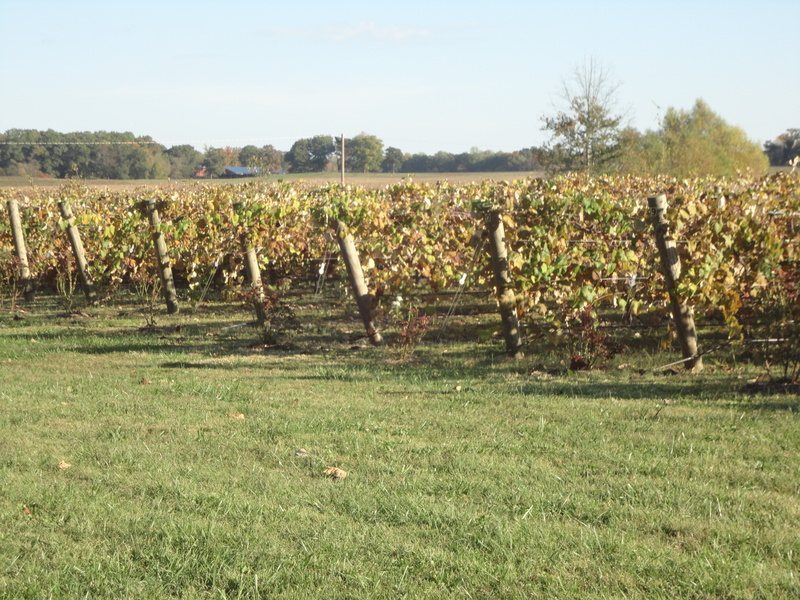 The winery is located 85 miles north of Nashville. Part of the fun in the town is that Paris lays claim as home of the world’s biggest fish fry! The Ciarrocchi family opened their winery in 2008 and today they boast 26 different wines and an Italian bistro. They did just that. We enjoyed our visit and dining experience. Paris in the south is fun! Located at 2982Harvey Bowdon Road, Paris, Tennessee, call731-644-9500 or log onto http://www.pariswinery.com for more information.